At ArborTrue we specialize in pruning trees that have overgrown their urban environment. 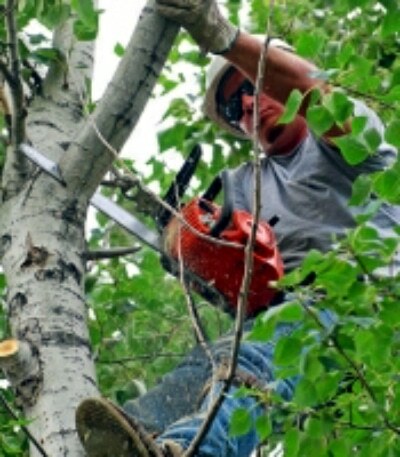 In addition, our service team is well trained in handling tree pruning tasks by using the right technique, especially while making pruning cuts. At ArborTrue, we respect your feeling and love for nature and hence all of our tree services are carefully chosen and carried out by not the ordinary “that tree guy” but highly experienced and expert tree service providers in the Houston area. Safety – we adopt a diverse range of proactive measures to prevent damage to your property during tasks like tree pruning or dead tree removal. Care – we take good care of all of your tree servicing needs and strive to exceed your expectations every time you call us. Our customers range from gardeners, country clubs, schools and many other businesses. You can call us any time you are in need of tree services like tree pruning or stump grinding. Integrity – ranking high in terms of reputation in the eyes of our much-valued customers is our long-term goal. For many years, we have been serving our customers by helping them to solve all of their tree-related issues. Our team of tree services experts implement many novel techniques for carrying out tree pruning in a safe and secure manner. The International Society of Arboriculture (ISA) has come up with many useful tips regarding tree pruning. 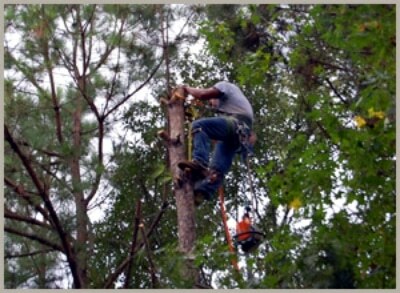 At ArborTrue, we follow them in the course of our tree care services in Houston. We are a licensed Houston tree service company, serving our customers for many years with a diverse range of tree services. 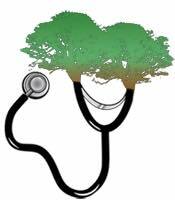 "At ArborTrue our primary concern is to save your valuable tree. We use the utmost care when pruning and trimming trees so as not to harm them."